It’s not always easy to make an appointment with a junk removal company. Maybe it’s hard to reach someone or many they are all booked up. Phone tag, or worse yet, unreturned phone calls can make a chore out of trying to get help for a chore. This can be frustrating, especially if you are on a tight schedule and you need to do things quickly. One thing we understand at JunkBoys, is that it’s very important to have a good relationship with our customers, and we value our relationships a lot. That is why our goal is to provide the best rubbish removal service to all Toronto residents. 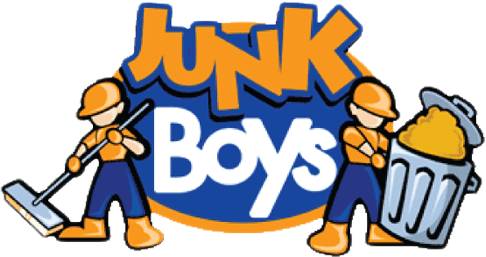 Here at JunkBoys professional junk removal service we have motivated, cheerful, prompt and highly trained crews, that are easy to work with. We also have friendly operators that are always ready to take your call. We also offer online booking for those who prefer to schedule an appointment directly through our website. Yes, you read that correctly. You can set an appointment easily and quickly at whatever day you see open on the calendar. If you need a friendly easy to use service, we are always ready to help.